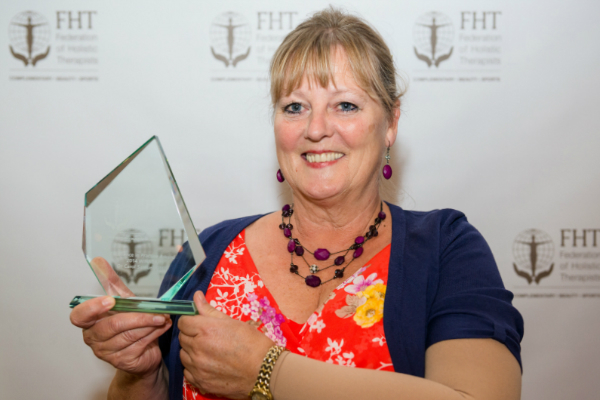 In 2014, Dr Carol Samuel FFHT, was awarded an FHT Excellence in Practice award for her work in the field of research. As part of her PhD, Carol carried out research into the effects of reflexology on acute pain, and has had work published in Complementary Therapies in Clinical Practice. One of her studies involved 15 healthy volunteers dipping their non-dominant hand into ice slurry. Each received a 45-minute standard reflexology treatment and a sham TENS (control) treatment. Pain threshold, tolerance and heart rate were measured a total of six times, pre- and post-immersion. Results indicated reflexology, when compared to the control, increased acute pain threshold and tolerance. Carol is the first non-medically qualified practitioner world-wide to achieve a PhD in reflexology and pain management. This year, the FHT Excellence Awards are being expanded to include additional categories, so that more recognition can be given to the great work YOU do. Enter or nominate a member to win a £250 cash prize, trophy, certificate, and be featured in International Therapist. 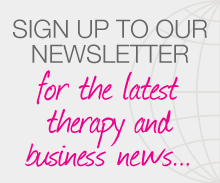 Posted on 9 March, 2015 by Federation of Holistic Therapists (FHT). This entry was posted in news and tagged excellence awards. Bookmark the permalink.